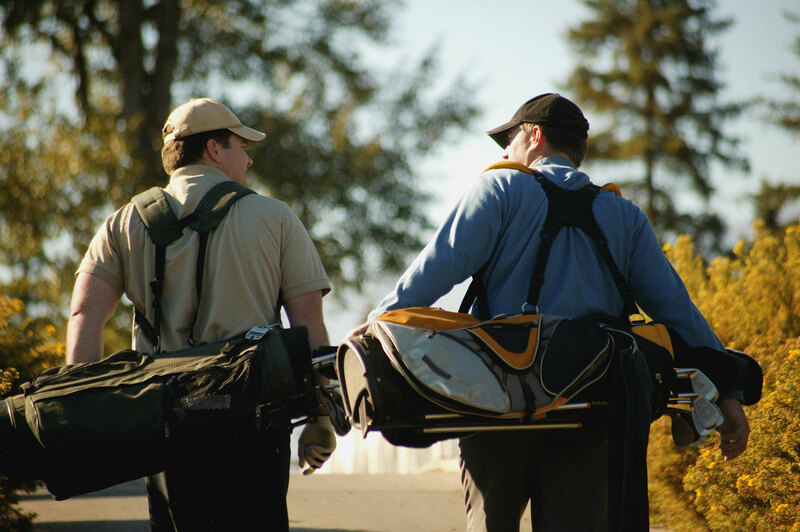 For many, golf is the sport of choice due to its low impact nature. Simply put, there’s no running, jumping and the risk of physical injury is nil to none. The truth is, however, the act of golfing does take its toll on your body, especially the joints. It is reported that the average golfer plays upward of 40 rounds of golf a year. This much time on the course brings about its own set of issues, mostly inflammation, strained muscles and chronic problems as a result of repetitive motion. Unfortunately for the many of the aging golf community, these issues only increase over time and ultimately impact the quality of their game. 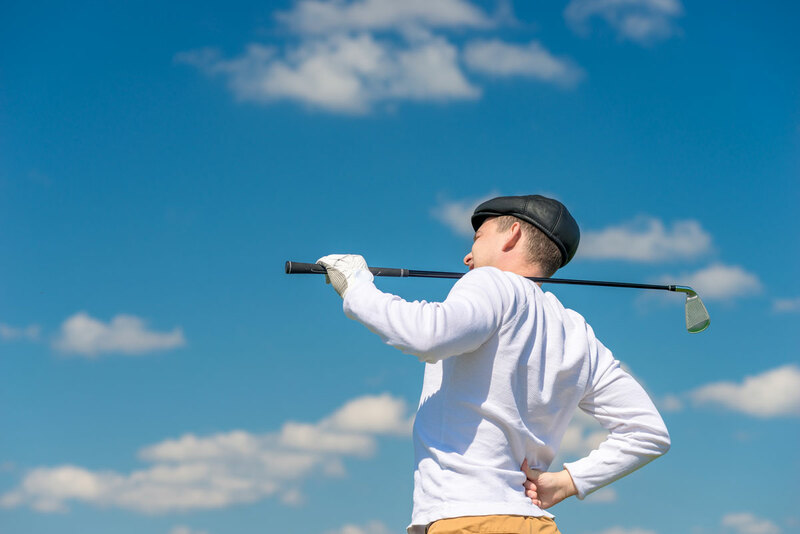 The key to a good golf game is muscle balance, hip function, and a solid swing all of which can be maximized with regular acupuncture treatments. Maintaining strength in the lower back and hips is crucial to creating the torque for a solid golf swing. Acupuncture can help address these areas by loosening you up and cutting down on inflammation as well as tightness. With regular acupuncture, your body will have increased rotation which translates to increased confidence when going for that extra distance with each swing. In addition, as many golfers are aware, increased relaxation of mind and body is vital to any golf game. This too is an element which bringing acupuncture into your repertoire only enhances. 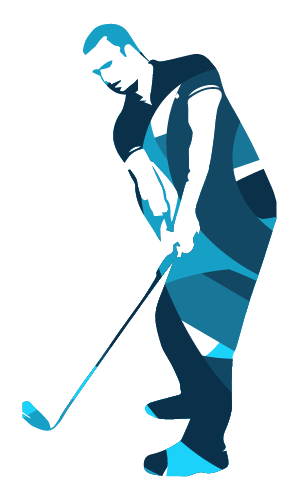 In reality golfers are prone to all sorts of issues, including shoulder, elbow and wrist problems. 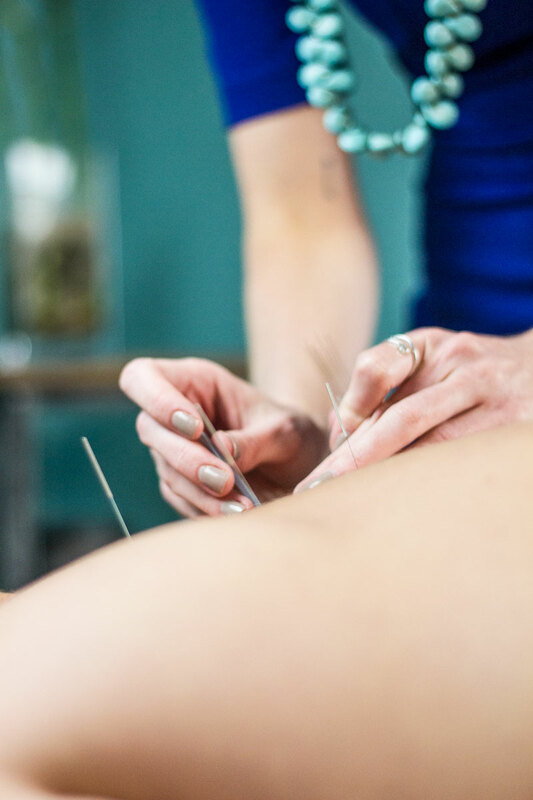 Although acupuncture is incredibly useful for helping your golf game, it’s also just as valuable in the treatment of shortening the recovery time of golf-related injuries. Whether you’re a seasoned golfer or are just taking it up as a hobby, acupuncture is hugely beneficial. Whether the issue is chronic or acute problems or you simply just want to find ways of healing with more efficiency, contact a professional at On Point Acupuncture for a consultation to find ways to take your golf game to the next level.